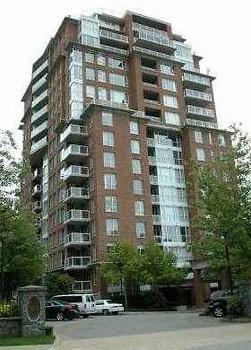 The Balmoral at Hampton Place in UBC is a 20 year old, 85 units, 17 floor condo building that has a plumbing system made of type L copper pipe. Like most Metro Vancouver buildings of that age with a copper plumbing system, the Balmoral was suffering from pinhole leaks in the pipes that proved to be expensive and inconvenient to deal with. The Owners did their homework and chose the CuraFlo Epoxy Lining System for its less intrusive nature, lower cost and long-term durability (50 to 60 years life expectancy).